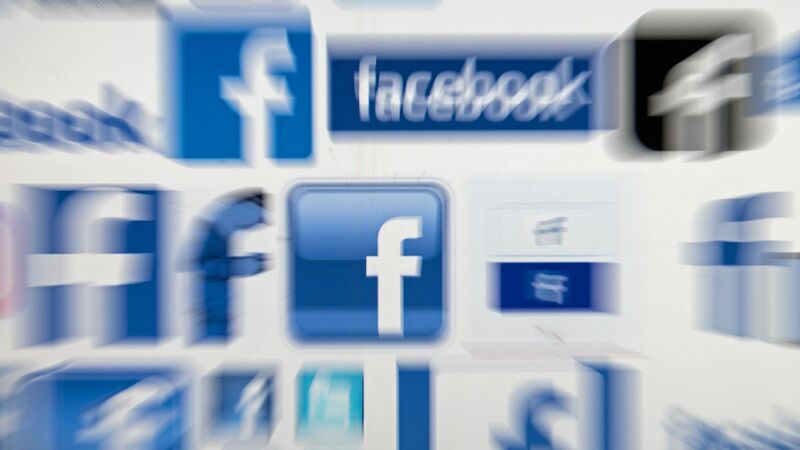 The American Civil Liberties Union and its Northern California branch filed a lawsuit Thursday against 7 government agencies for concerns over social media surveillance. Details: The ACLU alleges that the agencies are “investing in technology and systems that enable the programmatic and sustained tracking of U.S. citizens and noncitizens alike,” raising concerns about privacy and free speech. The agencies named in the lawsuit include the FBI, Immigration and Customs Enforcement, U.S. Customs and Border Protection, U.S. Citizenship and Immigration Services, and the Departments of Justice, State, and Homeland Security. Over 7 months ago, the ACLU filed a records request seeking information about the agencies’ acquisition of social media surveillance technologies, policies and correspondence about social media surveillance, and several other categories related to the topic. None of the agencies targeted in the lawsuit have provided information on any of requested records, per the ACLU.